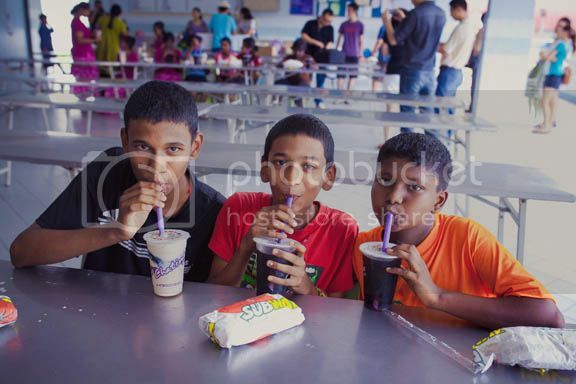 Penang, 3rd February 2013 — About 40 bloggers and public visited The Ramakrishna Ashrama to distribute food, beverages and gadgets, sponsored by various commercial entities. 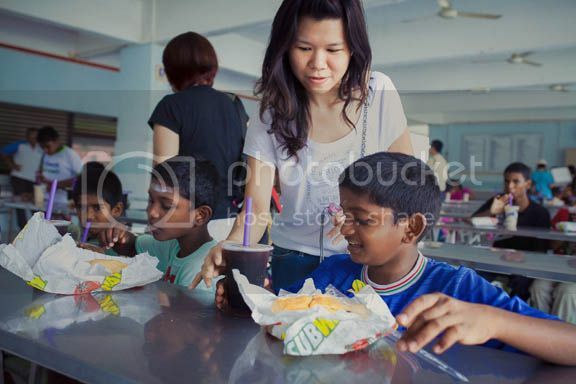 It’s a philanthropic exercise not only by businesses in executing their Corporate Social Responsibility (CSR) but by everyone to give back to the society, thus making life more bearable for everyone in need. The event is made possible by Crowdpot Sdn Bhd (Event Organizer), Ninetology Malaysia, SUBWAY® (Suntech, iAvenue & Leith Street branches), Chatime Malaysia, Langkawi Saga Travel & Tours Sdn. Bhd. and Alextan Artworks. 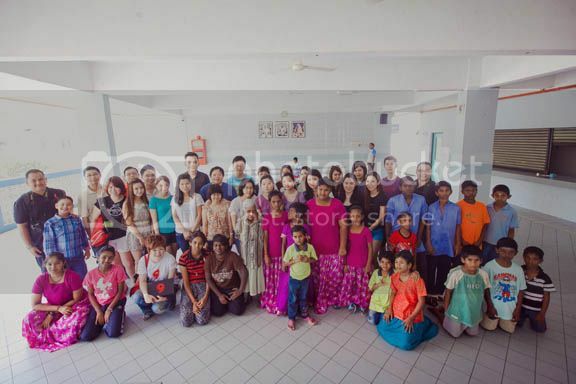 The Ramakrishna Ashrama (Orphanage), Penang is a charitable organization founded in 1938 under the inspiration and guidance of His Holiness Swami Bhaswarananda Maharaj who was then stationed at The Ramakrishna Mission, Singapore. Apart from spiritual activities, the Ashrama runs an orphanage, catering for both boys and girls with ages ranging from 6 to 20 years old. The orphanage admits needy orphaned children who are poor and need the help from the society to assist them with basic needs and education. The children in the home are given proper education and are well cared for so that they will grow up to be useful citizens. Besides education, the girls learn traditional dancing, cooking and housekeeping. 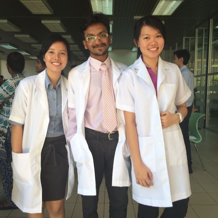 Children excelling well academically are encouraged to pursue higher education.